Advertise on the Scottish Recipes Website and the Social Media pages of Twitter, Facebook and Instagram from only £75 and reach out to thousands of people with an interest in food and cooking. Our social media package costs just £75 and gives you one post on each of our pages of Twitter (8426 followers), Facebook (7218) and our new Instagram feed. Simply contact me with the photo and text you'd like added and then I'll send you a Paypal invoice. Please note that I will require prepayment prior to listing of your advertisement. 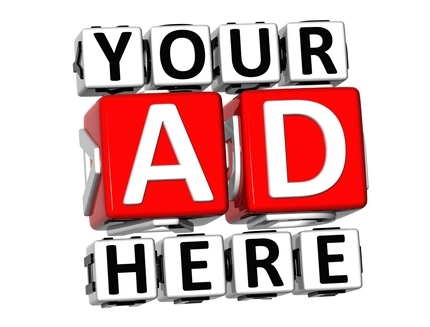 For an additional £75 I can add your ad to each of the pages of the website for one week. For this service only, the cost is £100.